Odessa Dentist | Dental Orthodontics FAQs | Dental Solution, P.A. When is the best time for the first orthodontic visit? A decision whether to start treatment is made between the family dentist, orthodontist and parents. 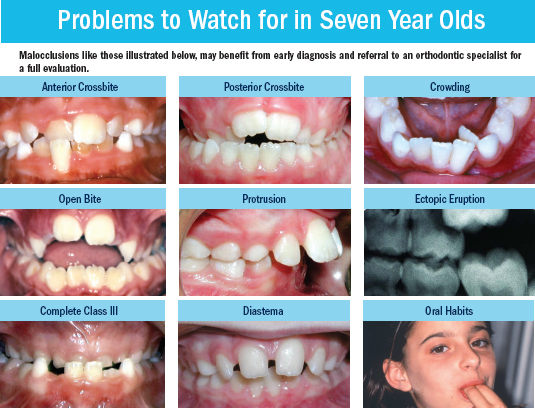 Please calls us to schedule your free consultation appointment to know if your child needs orthodontic intervention. When is the ideal age to start orthodontic treatment? The teen years are perhaps the best time to start the orthodontic treatment. Around the age of 13, all the permanent teeth are usually erupted (except wisdom teeth) and the bite is established. 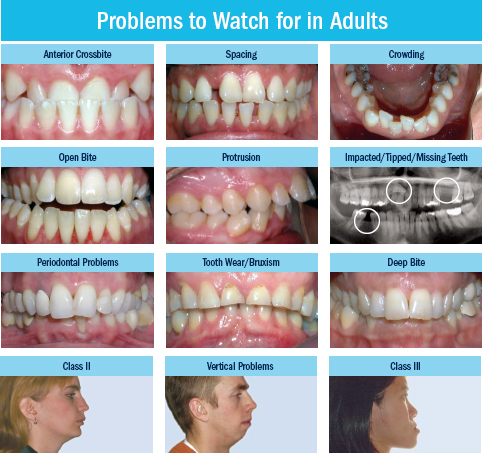 In addition, crowded teeth, spacing between teeth and other types of malocclusion can be easily detected. Also at this age, teenagers are growing into adulthood and they become increasingly aware of their appearance. Orthodontic treatment can help them get a great smile that will boost their self confidence. Another advantage of orthodontic treatment at this age is that most of the kids friends and classmates are wearing braces, so kids will not feel odd wearing braces, rather they feel fit in. What are the treatment options for an adult? Although traditional braces work well for all ages, most of our adult patients prefer a "less visible" treatment options. At our practice we offer clear braces/wires and clear aligners (Invisalign) to treat adult patients. During your orthodontic consultation, we will discuss with you the advantages and disadvantages of each option, the length of treatment and cost of each option and let you decide which one works better with your case.